The SXSW buzz is buzzing... tickets have gone on sale... the Hip Hop list is up! Finally! 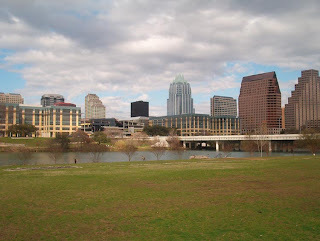 South by Southwest (SXSW) is an interactive, film and music festival and conference that has taken place every spring in Austin, Texas since 1987. The music festival is one of the biggest in the United States, with over a thousand performers playing in dozens of venues around downtown Austin for a week in March. 1994 saw the addition of SXSW Film and Interactive. SXSW Film has become one of the world's premiere film festivals, focusing on new directing talent. Likewise, SXSW Interactive has attracted a strong following amongst web creatives and entrepreneurs.